Care England has called for wage parity for social care nurses following the recent pay award for nurses working in the NHS. 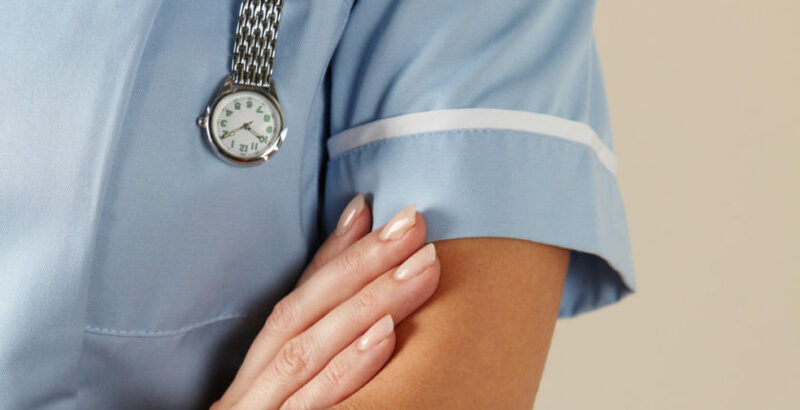 The representative body highlighted that care homes must fund nurse pay increases either through CCG contracts, which have been often set at rates of 0-0.1% for 2018/19, or via Funded Nursing Care from the government, which has increased by just 2% in 2018/19. Professor Martin Green OBE, Chief Executive of Care England, said: “In addition to pay awards, providers are having to respond to the cost of rising dependency of nursing needs of residents. “Additional costs come from the shortage of nurses, over which we have no control, meaning that recruiting nurses is a costly challenge along with increasing agency costs associated with rising nurse vacancies. Care England has alerted the Secretary of State for Health and Social Care and the DHSC that the FNC, payable for nurse costs in nursing homes, rate for 2018/19 will not meet the huge pressure being felt in the nursing home sector.